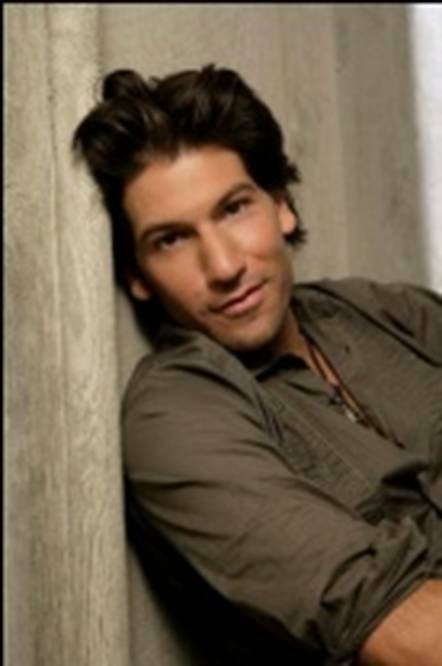 Place of birth : Washington, D.C.
Jonathan E. "Jon" Bernthal is an American actor, best known for his role on the AMC television series The Walking Dead. Bernthal was born and raised in Washington, D.C. where he graduated from the Sidwell Friends School. After high school, he studied at Skidmore College in Saratoga Springs, New York and later attended The School of Moscow Art Theatre, in Moscow, Russia. During his time there, he also played professional baseball in the European Professional Baseball Federation (Confédération Européenne de Baseball). He was discovered by the director of Harvard University's Institute for Advanced Theatre Training at the American Repertory Theatre in Cambridge, Massachusetts and was invited to study for his master's degree there. He graduated in 2002 from the American Repertory Theatre with a Master of Fine Arts. Since 2002, he has performed in over 30 plays regionally and off-Broadway, including many with his own award-winning theatre company Fovea Floods. He starred on the CBS sitcom The Class from 2006 through 2007. In March 2010, Bernthal was offered a leading role as Shane Walsh in The Walking Dead, the TV series version of the American comic book series of the same name, which was adapted for television by screenwriter and director, Frank Darabont. Bernthal is married to Erin, the niece of professional wrestler Kurt Angle, and is the cousin of Adam Schlesinger who performs with the band Fountains of Wayne. He is the grandson of the late Murray Bernthal (1911–2010), an important musician and producer, long active in Syracuse, New York. Whole or part of the information contained in this card come from the Wikipedia article "Jon Bernthal", licensed under CC-BY-SA full list of contributors here.